It has been announced that wind turbines across Scotland generated enough power to account for no less than 98% of the country’s electricity demand throughout October. 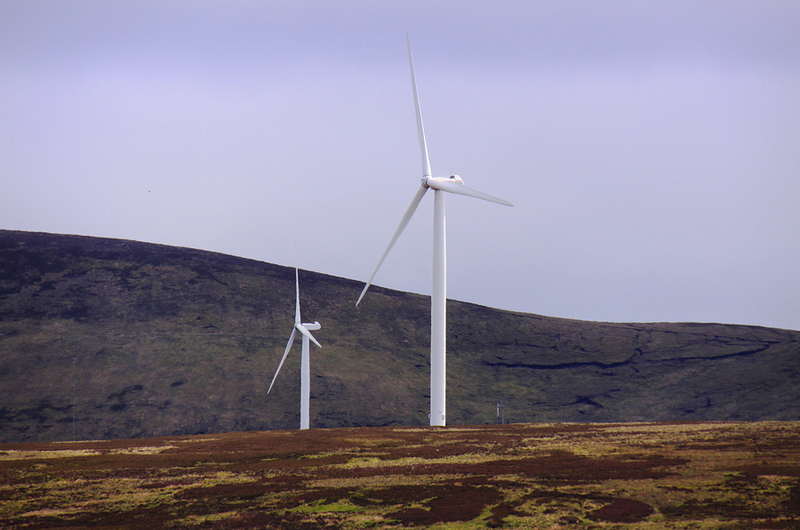 WWF Scotland said that National Grid demand for October was 1,850,512MWh, with almost all of it being provided by wind turbines. According to figures gathered by WeatherEnergy, even the worst performing day of October was enough to power more than 1.5 million households, while the best day saw 105.9MWH being generated; powering 8.72 million homes. In other news, Spain has announced plans to switch to 100% renewable energy by 2050, and aims to fully decarbonise the country’s economy soon afterward. The country’s social democratic government is committing to install at least 3,000MW of wind and solar power capacity every year over the next decade. It is also to ban new licences for fossil fuel drills, hydrocarbon exploitation and fracking wells. The government is also to reserve a fifth of its budget for measures that can mitigate climate change. Earlier last month the government banned its controversial “sun tax” that put a dent in the prosperity of the renewables sector.